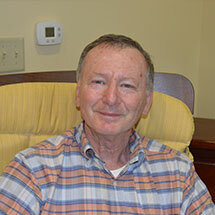 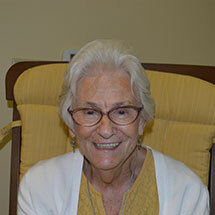 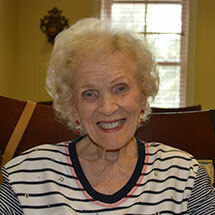 Fill out this form and one of our professional senior care service agents will contact you within 24-hours. 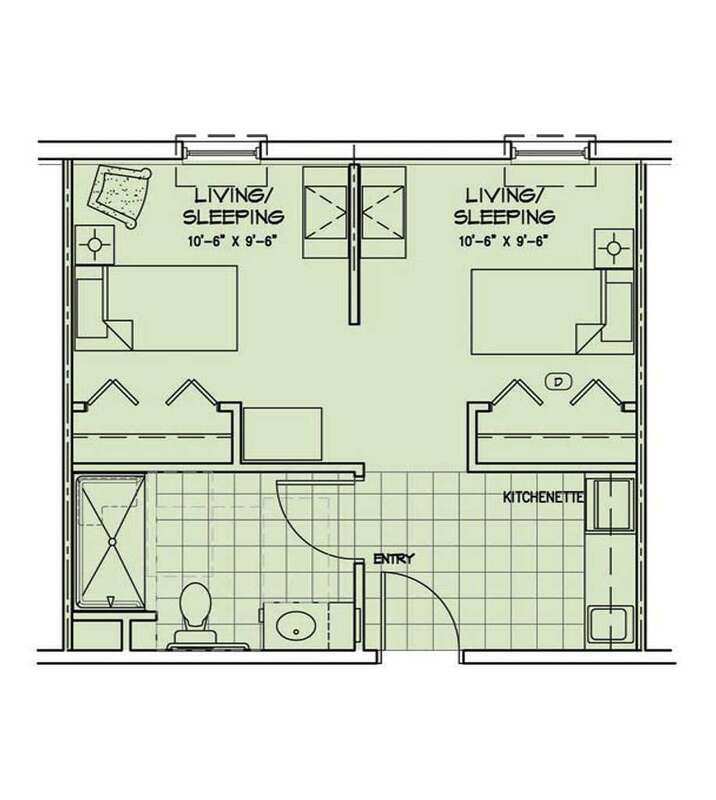 You’ll be surrounded by all the comforts of home with 24-hour access to superior healthcare, plus amenities that rival a 5 star resort! 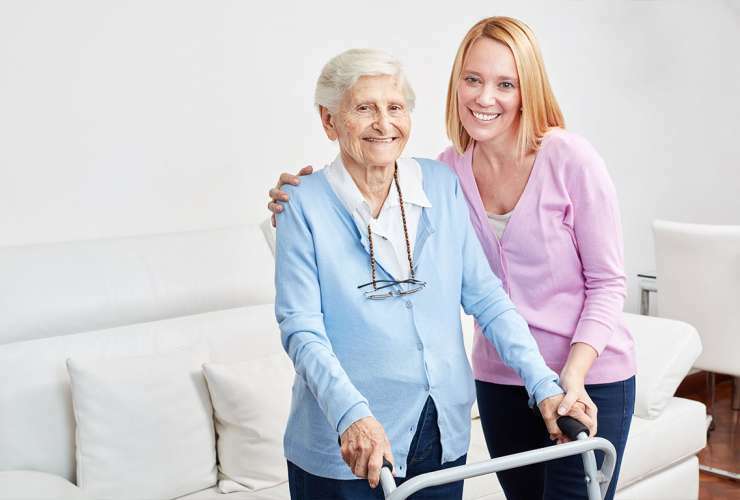 For family members or caregivers who provide assistance to an elderly person in their home and who need a temporary break from their caregiving duties. 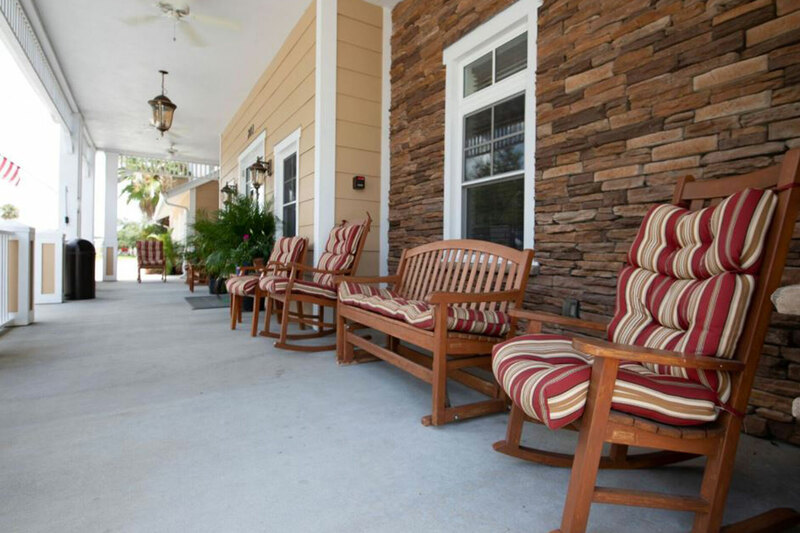 See all of the dining, outdoor, entertainment, and health and beauty amenities we have to offer! 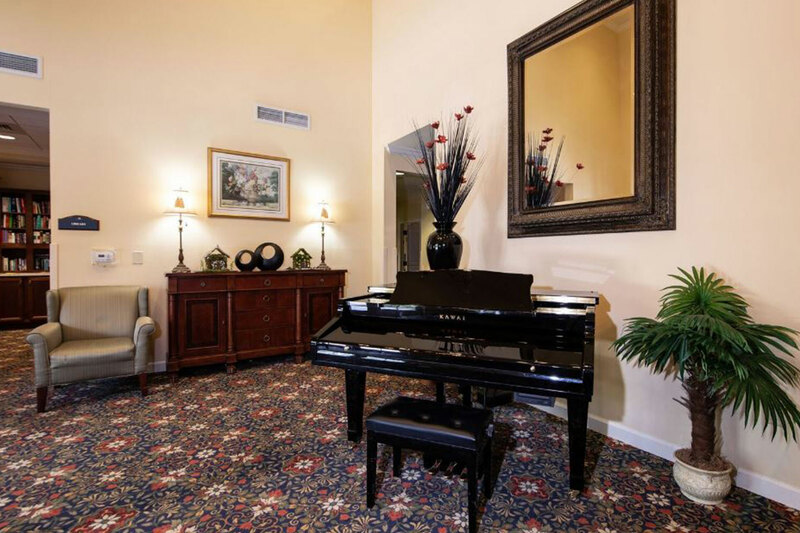 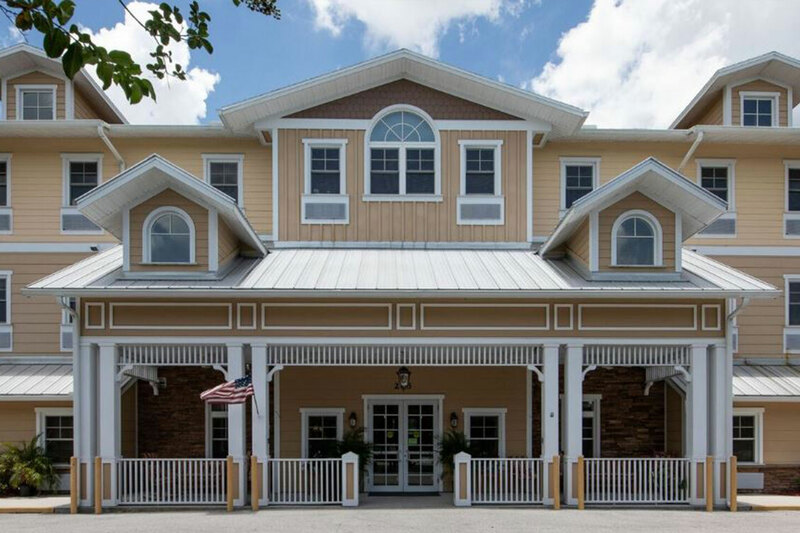 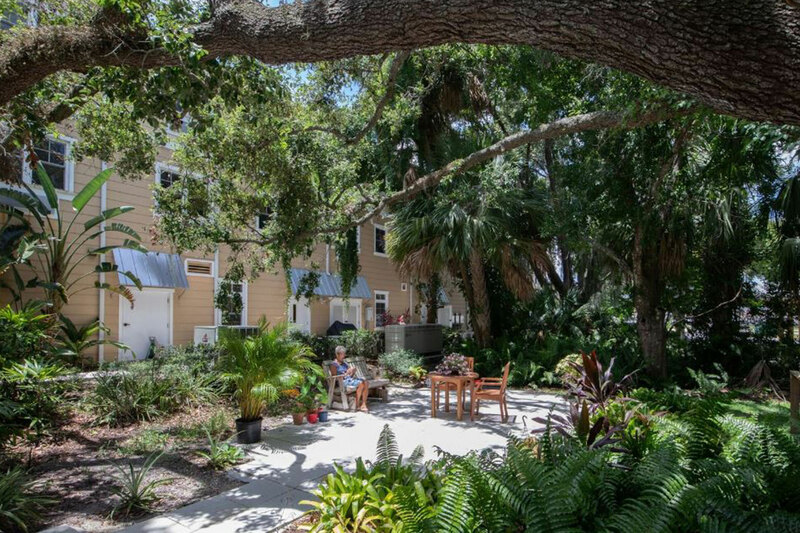 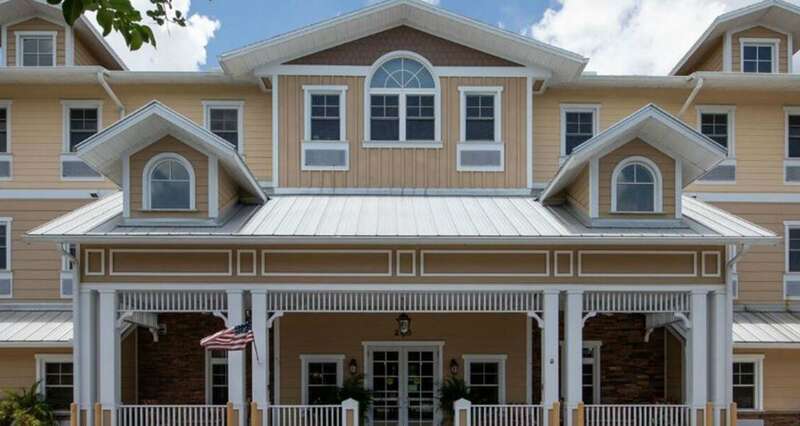 Grand Oaks of Okeechobee, a premiere assisted living community in a quaint country setting, has 31 suites with multiple floor plans, plus more than double the required community space per resident! 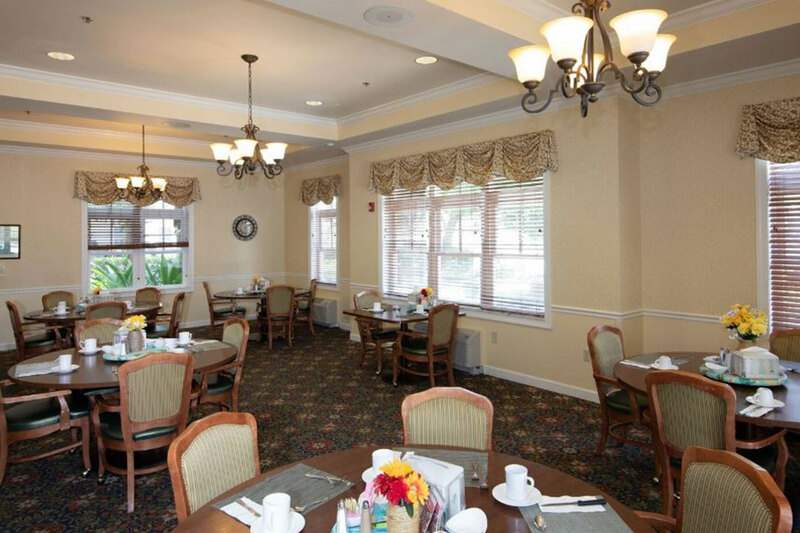 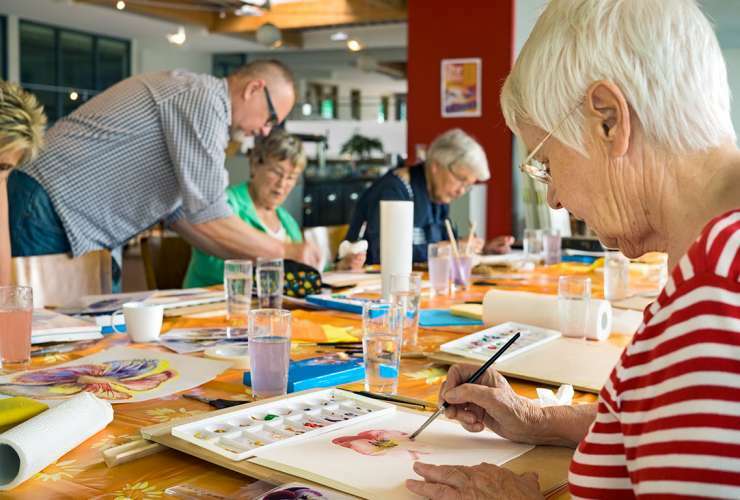 In addition to providing superior, round-the-clock medical care, our residents enjoy chef-prepared meals, scheduled off-site trips, fun activities, and more.